There’s a place for you to be yourself, get the encouragement, training and support you want for growing your business your way. Growing your own business takes time, effort and energy. You have so much to learn, but that takes time you don’t always have. 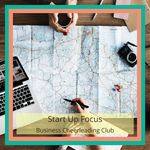 What if you had one place to go for business training, support and coaching, with resources from other business owners about how to do “this” and “that” in your business. 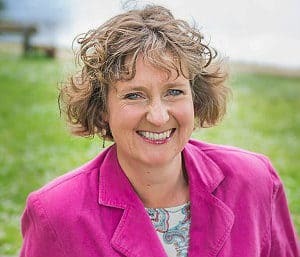 I’m Tracey-Jane and I created my own business over 14 years ago when I couldn’t find what I was looking for, and knew others would be the same. Have you had any of these experiences since you decided to start your own business? There’s no need to feel frustrated anymore. 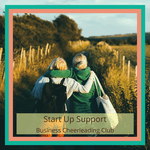 I’ll show you how to get the right business support, training and coaching in one place, for a single affordable monthly fee. You will save time and energy, leaving more of both for your business and your life. – access to an experienced coach, and business owner, who, by listening to you and asking questions, you’ll work out what the next step is for you. – take part in the Action Spotlight coaching session, where you have 20 minutes coaching on your issue/problem/idea with Tracey-Jane. – each month take part in a mini training session, on one aspect of your business. You’ll receive a tutorial to look at one area that you could work on/ review / start / improve. This is a video, with audio version available, plus a checklist and sometimes a template for you to carry our your review of that particular area of your business. – online community of business owners, with no restrictions of ‘who’s allowed in’. 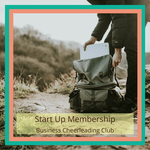 Are you ready for Instant Access to the Business Cheerleading Club?